The above products are recommended for installation or mounting of the Surface Mount Flat Top 2" Square Glass Railing Post. How much wood need to be under this post? 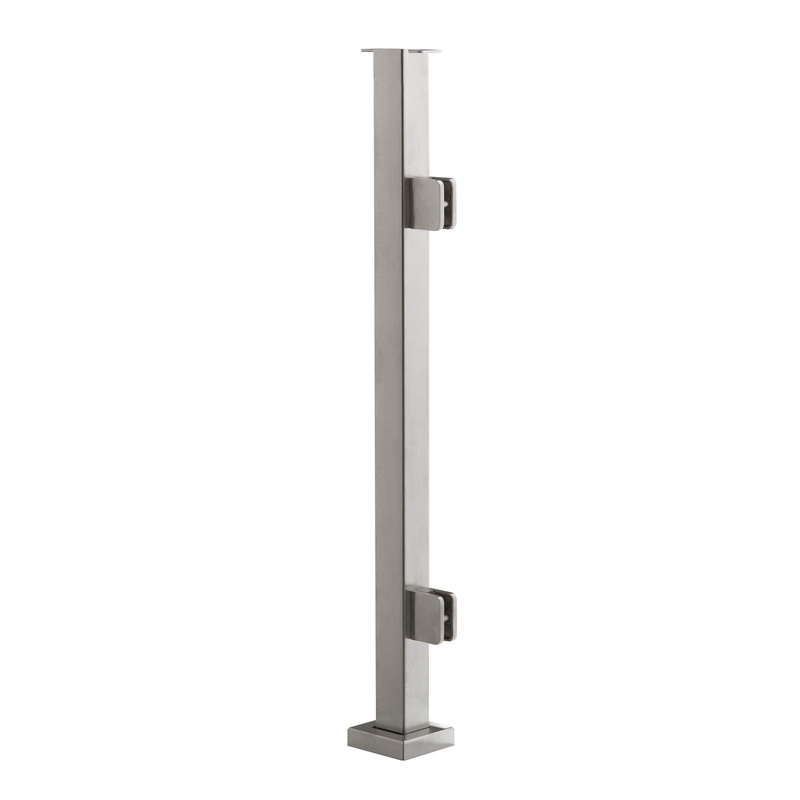 We recommend mounting your posts to a surface at least 4-1/2″ wide, typically a triple 2×8. Our recommended Surface Mount Fastener is our 5/16″ 4″ mounting screw installed at full depth, so be sure you have adequate depth of blocking as well. If you have additional questions, please give us a call at 1 (866) 226-6536.